STX Entertainment and EuropaCorp revealed the final Valerian and the City of a Thousand Planets trailer. The upcoming English-language French science fiction action film produced, written and directed by Luc Besson. 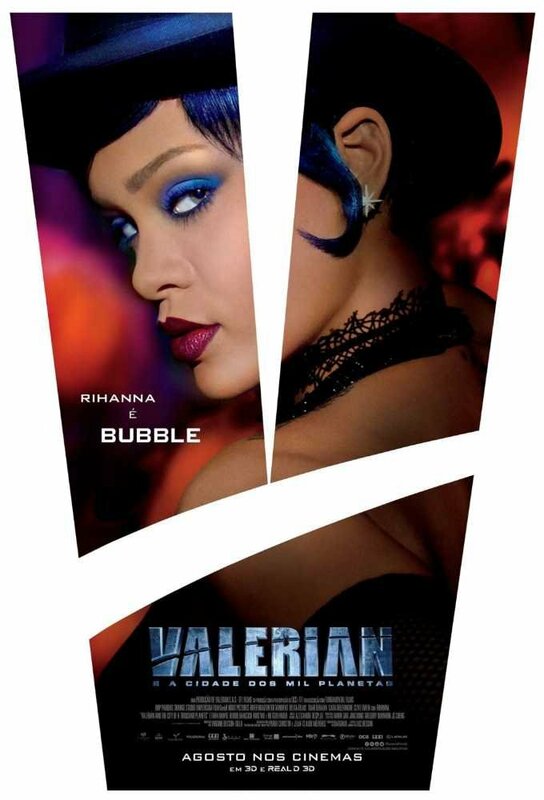 The film stars Dane DeHaan as Valérian, Cara Delevingne as Laureline, Clive Owen as Commander Arün Filitt, Rihanna, Ethan Hawke, John Goodman, Herbie Hancock and Kris Wu. 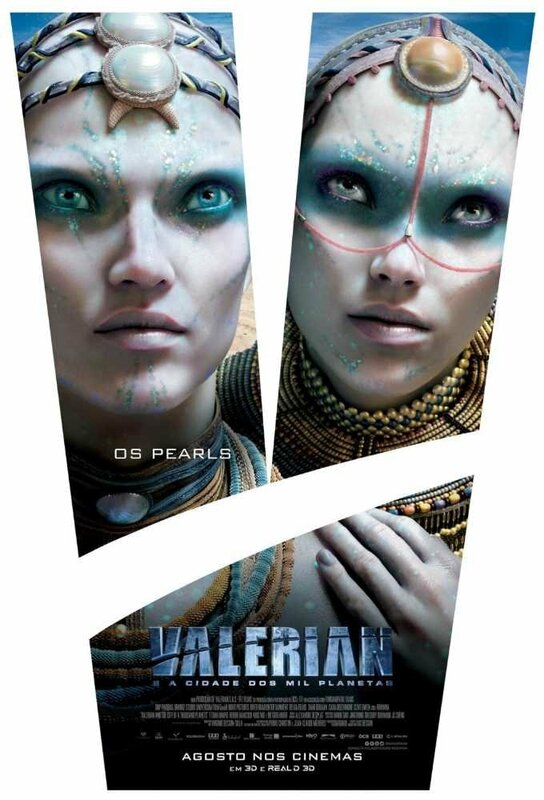 Valerian and the City of a Thousand Planets is based on the French science fiction comics series Valérian and Laureline, written by Pierre Christin and illustrated by Jean-Claude Mézières. 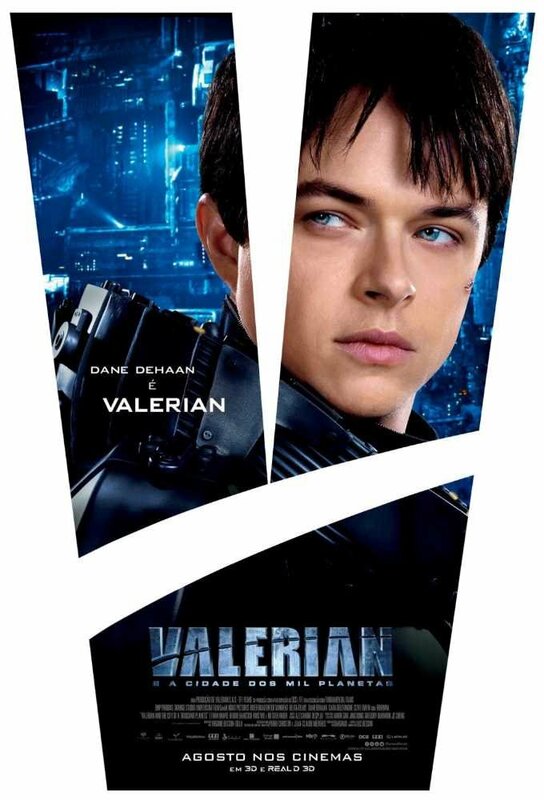 “Valerian (Dane DeHaan) and Laureline (Cara Delevingne) are special operatives for the government of the human territories charged with maintaining order throughout the universe. Valerian has more in mind than a professional relationship with his partner- blatantly chasing after her with propositions of romance. But his extensive history with women, and her traditional values, drive Laureline to continuously rebuff him. 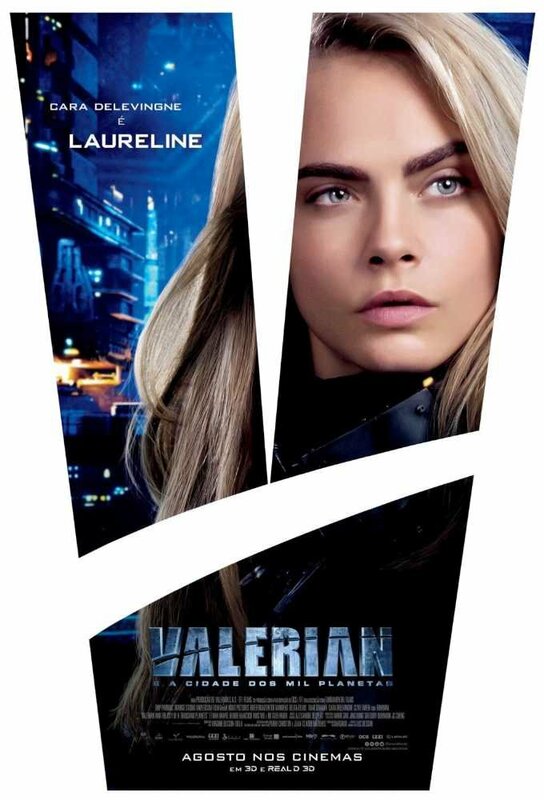 Under directive from their Commander (Clive Owen), Valerian and Laureline embark on a mission to the breathtaking intergalactic city of Alpha, an ever-expanding metropolis comprised of thousands of different species from all four corners of the universe. Valerian and the City of a Thousand Planets is scheduled to hit theaters on July 21, 2017.